Living in the Pacific Northwest, we have become more aware of cold weather. It’s a pretty significant change from the warmer weather we’ve been used to for so much of our lives. When one lives in a colder environment, warmer clothing becomes a necessity. Sweaters are a favorite as they make layering easy. Unfortunately, most of the sweaters made these days use synthetic materials. Wool has been our go-to fiber and for light weight with high quality, we’ve turned to cashmere in the past. Recently, we learned that the cashmere industry has changed significantly over the past few years. The truth is, cashmere is no longer a wise and environmentally sound choice. We’d like to share some information about cashmere and offer a choice we think makes a lot of sense. Who doesn’t love the touch and warmth of cashmere? It has a great reputation for being soft and warm, as well as for being an earth-friendly, natural product. Unfortunately, today’s cashmere no longer lives up to this reputation. Most of the world’s cashmere comes from the mountainous steppes and frozen tundra of China and Mongolia. Over the years, the industrialization of cashmere production has led to many problems with the product itself and has created negative environmental effects in the area where it is produced. Goats, when raised in large numbers are very hard on the environment. In the past 25 years, Mongolia has seen sheep livestock largely replaced by a goat population that has more than quadrupled in size. In Xillinggol Prefecture in Inner Mongolia, for example, the livestock population increased from 2 million in 1977 to 18 million in 2000, turning one third of the grassland area to desert. The grazing habits of goats also take a big toll on the environment. Goats eat not only the grasses, but the hardier plants that sheep and alpaca will not touch. They also eat grasses and plants down to the roots making it more difficult for the plants to recover. 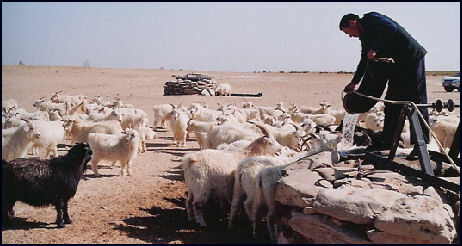 The end result of the additional goats in China and Mongolia is further desertification, largely caused by overgrazing. Both soil and plants are disappearing, and the Gobi desert is expanding at an alarming rate, year after year. 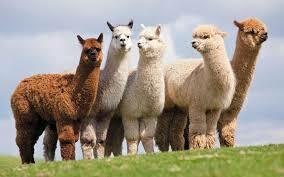 One alpaca can produce enough hair in one year to make four or five sweaters. It takes four goats one year to grow enough hair for a single sweater. Unfortunately, due to the heavy and increasing demand for cashmere, enormous numbers of goats are required to satisfy the wants of consumers; all at the peril of the environment. Clearly, the cashmere industry is unsustainable with its large negative impact on the environment. Cashmere goats today are not the same breed used at the onset of the cashmere boom. The soft, long haired goats of yesteryear have been displaced by goats with shorter, coarser hair. The dense hair fetches more money for the farmers who are paid by weight, but it produces inferior cashmere that easily “pills”. Thankfully, there is a better product to replace cashmere already in the marketplace! Enter alpaca. Alpaca has been around for many years, but is not yet as well-known as cashmere since it is produced on a smaller scale. Alpaca is proving itself to be, hands down, better than cashmere in terms of quality and price with far less environmental impact. 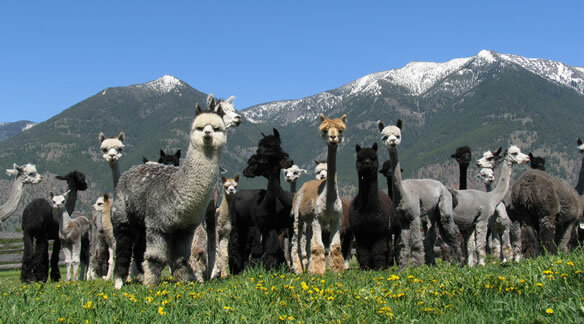 Alpaca are raised in the high altitude mountains of Peru, similar to the cold climate of the cashmere goats. This cold climate encourages the growth of warm hair. Alpaca has hollow hair which is lighter in weight and provides better insulation than cashmere. Different parts of the alpaca produce different qualities of hair. The softest of the soft alpaca hair produces top quality fabric that cashmere simply cannot beat. All grades of alpaca hair seem to be warmer, softer, and more durable than most newly produced cashmere, but the high end alpaca fiber is truly luxurious. 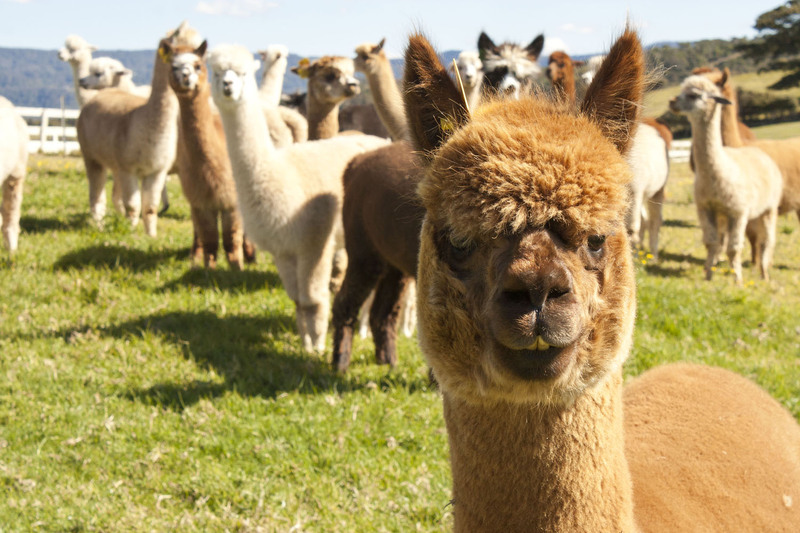 Alpaca also have over 20 natural hair colors from black and white to ocher hues of red, tan, orange, and chestnut which can be used to weave or knit into beautiful un-dyed garments. When all things are considered, deciding to buy alpaca products instead of cashmere is the obvious choice, from a price, quality, and environmental perspective. We trust that an increased awareness of the problems with cashmere and the strengths of alpaca will convince people to stay warm with alpaca in the winters to come! If you are not yet familiar with alpaca, what are you waiting for? Go feel the fabric for yourself and see what we mean. You will not be disappointed.